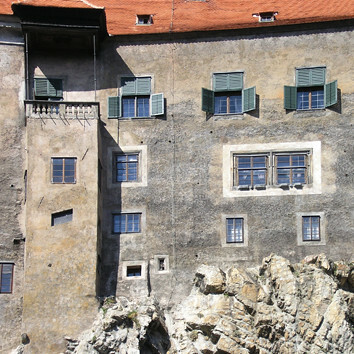 Conservation of the Southern Facade of Horni hrad of the Cesky Krumlov State Castle establishes the completely new trend in the Czech monuments care. With meticulously respect to the historic building’s original fabric as an irreplaceable bearer of monuments authenticity, infinite telling ability, feeling of age and poetry, conservation approach, by means of recall and re-use the historical artisan building practices as well as traditional materials, endeavours to save extraordinarily valuable monument. The conservation approach transfers conservation ethic and methodology, so far used in the field of works of art ony, into the care of the whole historic building.